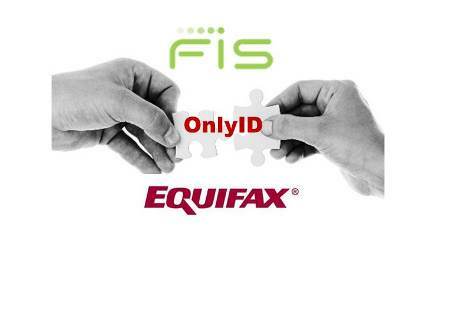 FIS and Equifax jointly created OnlyID™, a digital authentication solution that helps protect consumers’ identities and allows them to securely make transactions across multiple online accounts. Without the need of passwords, consumers access OnlyID with a single registered identity through their preferred financial institutions and e-retailers that join the OnlyID Network. The OnlyID Network consists of authenticated consumers who use a universal digital representation of their identity to interact with businesses in the network. 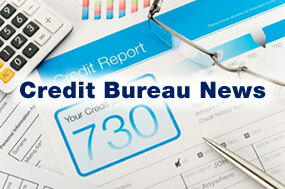 FIS™ (NYSE: FIS), a global leader in financial services technology, and global information solutions company Equifax® (NYSE: EFX) have teamed up to improve consumer experiences by bringing new levels of convenience and security to consumers challenged with maintaining multiple usernames and passwords to protect themselves from financial fraud and identity theft. The two companies jointly offer OnlyID, an identity verification solution that provides a higher level of account protection and personal control through a single, secure digital log-in, consisting of the consumer’s thumbprint or another unique identifier. This identity solution, which can be used across multiple accounts, will be offered by financial institutions and e-retailers who participate in the OnlyID Network. In addition to providing security and convenience to consumers, OnlyID benefits financial institutions and businesses by helping them reduce fraud claim costs, provide better digital experiences and increase consumer loyalty. Equifax and FIS, both trusted data stewards with powerful identity authentication and analytics capabilities, deliver anti-fraud solutions to thousands of financial institutions. 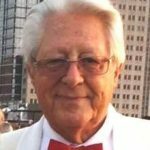 This joint effort will advance digital security and uniquely positions them to deliver a powerful, universal authentication service through OnlyID. The two companies plan to co-market the OnlyID solution to banks, credit unions, retailers, telecommunications providers, utilities and other businesses. 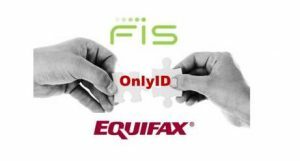 For more information about OnlyID from FIS and Equifax, visit MyOnlyID.com. FIS is a global leader in financial services technology, with a focus on retail and institutional banking, payments, asset and wealth management, risk and compliance, consulting, and outsourcing solutions. Through the depth and breadth of our solutions portfolio, global capabilities and domain expertise, FIS serves more than 20,000 clients in over 130 countries. Headquartered in Jacksonville, Fla., FIS employs more than 53,000 people worldwide and holds leadership positions in payment processing, financial software and banking solutions. Providing software, services and outsourcing of the technology that empowers the financial world, FIS is a Fortune 500 company and is a member of Standard & Poor’s 500® Index. 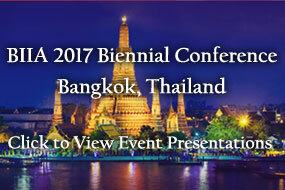 For more information about FIS, visit www.fisglobal.com.